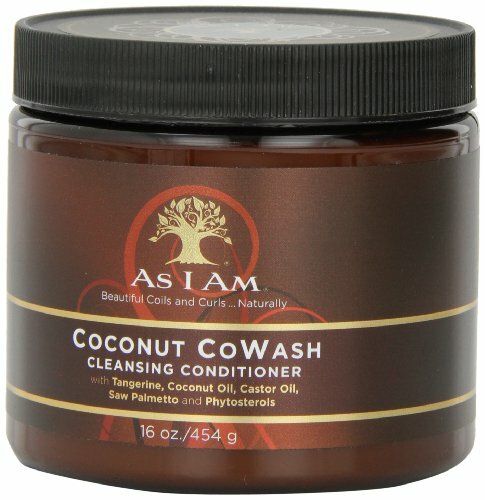 In this article I’ll be giving you my review of the cowash cleansing conditioner by As I Am. 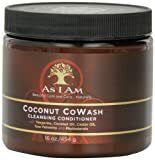 Before we begin if you’re not sure what a cowash/cleansing conditioner is then it is basically a conditioner that essentially replaces your need for shampoo because it cleans your hair for you but without a lot of the chemicals that you may find in shampoos. 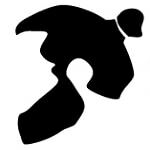 You can find a more detailed answer over here but let’s dive into the details of this product. The first thing that stuck out to me about this product is its container shape. It isn’t like most conditioner/shampoo containers where you will squeeze out the product it has a more of a hair styling container to it where you take off the top and get your conditioner out then put the top back on. I actually would have preferred it if it had been in a normal squeeze container but that’s me just being picky. Lets get into how well the product works. Did not leave my hair frizzy, hair kept its weight after drying. Can find just about anywhere. The smell had a coconut smell to it which as a guy I didn’t want my hair smelling like that all day but luckily not long after I dried my hair the smell was pretty much nonexistent which I was happy about, I don’t like when hair products provide a smell (that’s what cologne & perfume are for!). It spread throughout my hair with zero problems no clumps or anything of that nature. Hair looked really good after drying it, it wasn’t sticking out everywhere like it would if I would have used shampoo which strips all the oil out of my hair. It seemed to actually make my hair get a little bit wavier as well which was a nice surprise. I usually buy this off amazon but I have noticed it in a lot of the local stores I’ve been to like Walgreens and my grocery store which is nice if you don’t like shopping online. Yes like I mentioned in the start of the article is really the only thing I can find that I don’t like about this product. This isn’t really even an issue to be honest but I’m always a bit nitpicky with little stuff like that. 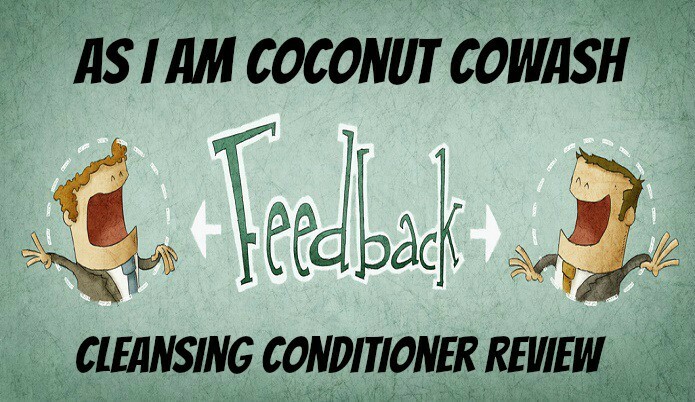 Overall this is a solid cleansing conditioner and have no doubt that you should like it as I did. So if there are any As Am I people reading this then I give you a thumbs up on the product but you should look into making it in a squeeze container and that’s the only thing I can critique on this product.